Today’s post can include the kids, or can involve just the adults having fun with it! Today we do Decorated Christmas Envelopes. 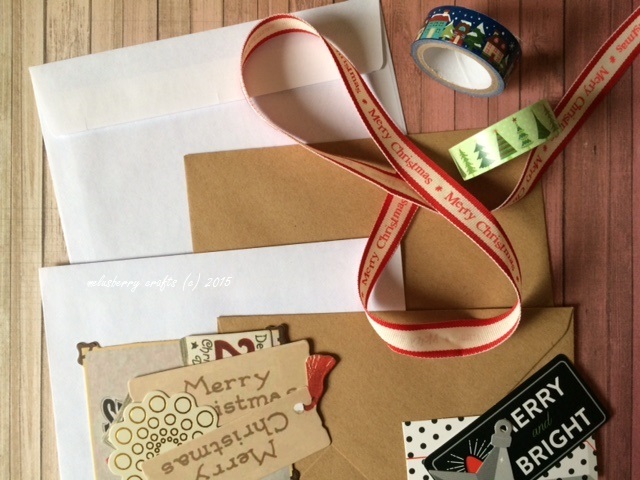 All you will need is an envelope and some Christmas related paraphernalia to get you going! I had in an instant a notion to be really neat and tidy with it and having everything in its place – but quickly decided after that notion to put the stuff wherever I wanted, because I thought it would be more fun! 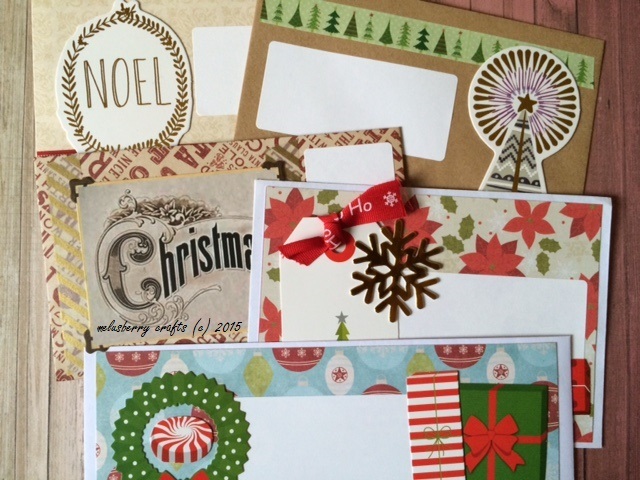 Take an envelope and think about where you will put the person’s name and address. If you are going to give this to a friend by hand, think about where you would need to put their name. 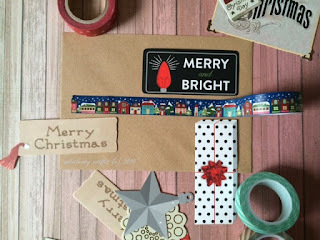 Then as you go along, add washi tape, glitter or sequins to make your envelope design as random as possible, or as neat as you would like. 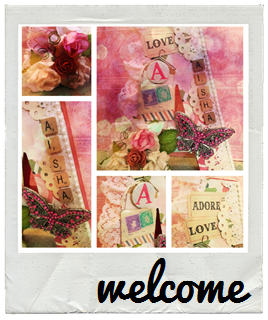 I’ve added the washi tape and a few die cuts – just to keep it simple. You can use string through tag die cuts to decorate your envelope or you can add your own personal touches to your envelopes for some of your friends or family. Designs or doodles, as well as stickers can also make your envelope stand out. 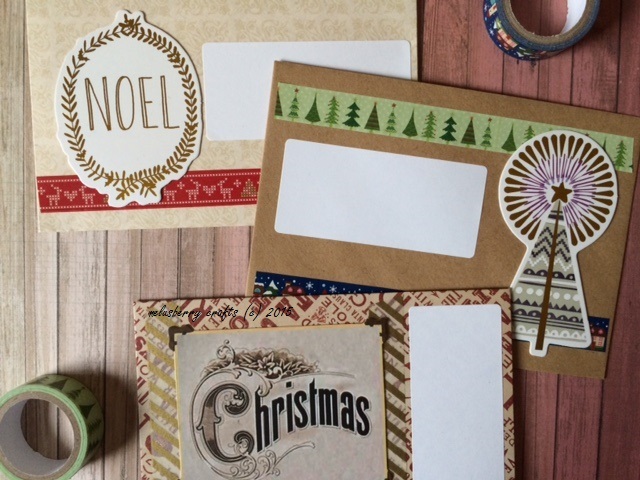 Envelopes delivered by post may limit you to design as this will go through the postal system, but post being hand delivered – GO ALL OUT!!! A very short post today, but I hope you enjoyed it! Another post is up on Wednesday!